Born in Kiev. He graduated from the Leningrad Conservatory. He was almost 16 years the Honored Artist of Leningrad Philharmonic Orchestra, and for 13 years - Double Bass Concertmaster of the Leningrad Chamber Orchestra. 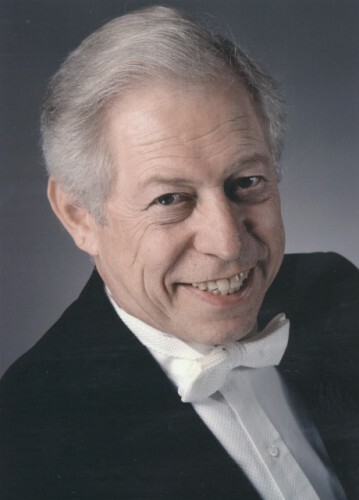 After moving to the United States in 1977, he worked at the Minnesota Orchestra and taught at summer schools. In 2003, he won a Special Prize in the field of Orchestral Performance, established by the International Society of Bassists. He has solo recording for Pro Arte, Melodia and others. He takes part in the America's leading music festivals. He gives master classes around the world.